Spring is finally in the air and I decided to welcome in style with Cats Like Us. Cats Like Us is true a"mom and pop" type of shop that not only caters to those who love retro styled fashion but now offers a heap of true vintage pieces. 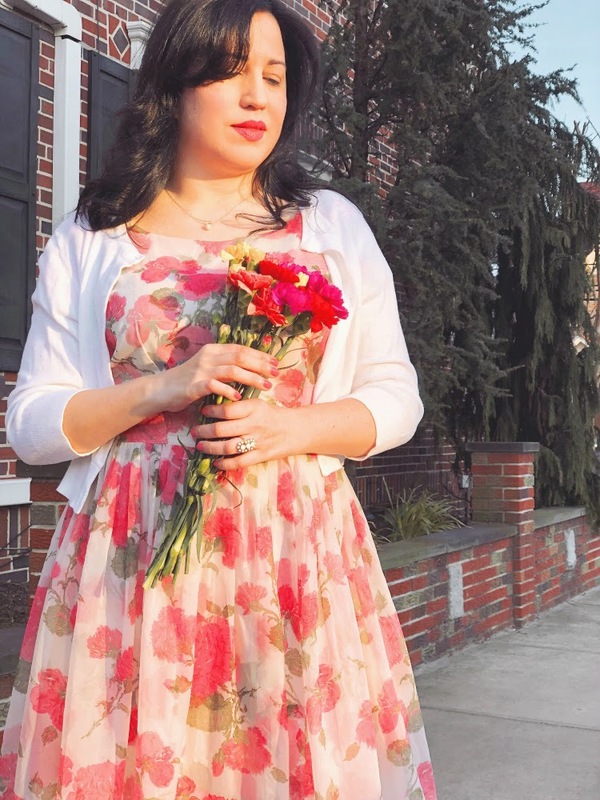 Establish in 2009 in Western New York, Cats Like Us has been making vintage girls everywhere feel their best for years. 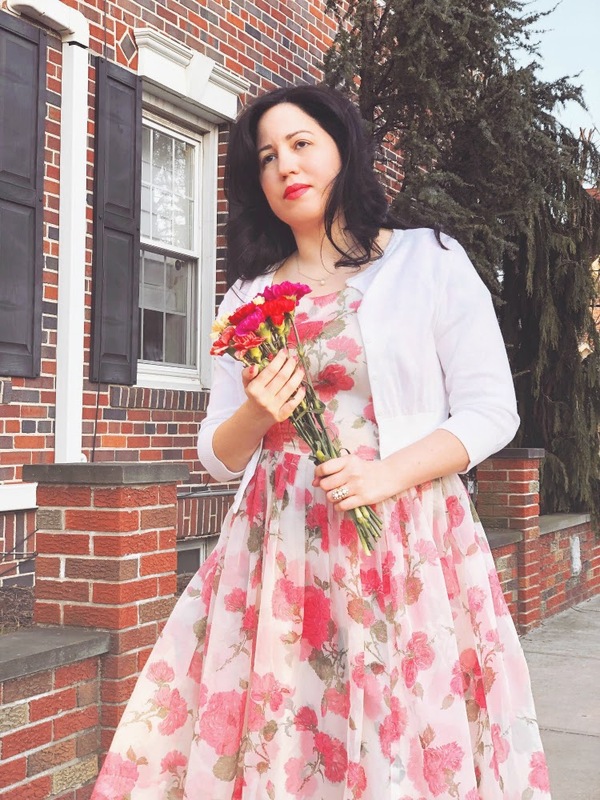 As a busy mom of three that also happens to be plus-size, finding vintage in my size can be a tricky. But I found with Cats Like Us not only do I get to shop for retro items but vintage items that run in my size! I cannot tell you how exciting that is. They carry sizes from XS to XXXXL which is a huge size range that is not often found in stores online or brick and mortar. I have been dabbling into vintage clothing since I was a pre-teen (thanks grandma) and I can tell you that aside from having a wide range of sizes there is nothing better than having a all the information about the item up front and in detail. Cats Like Us not only does that for each piece they sell but if you happen to feel that you have more questions about an item Cats Like Us will answer them for you. Yes, you can actually communicate with them directly via email and they answer back. Talk about excellent customer service. One thing is for sure, when you are spending your money on an item you want to make sure you have answers to your questions before you make a purchase. Cats Like Us will not only respond to you in a timely manner but they are friendly, courteous, and kind. 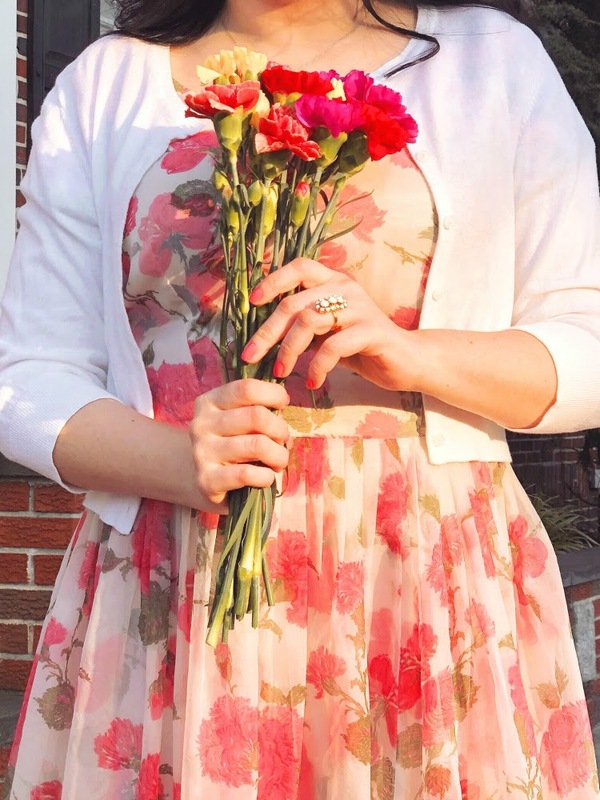 This vintage dress happens to be one of the prettiest dress I have worn in a long time. I love vintage inspired clothing and retro fashion as well but vintage has always held my heart. 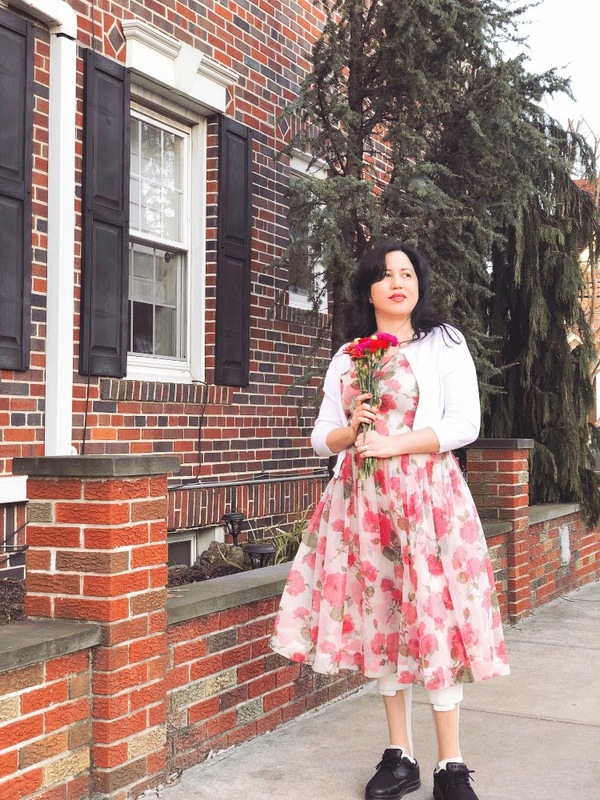 The only reason I don't wear more vintage dresses is because of the challenge of finding the right measurements, style, and colors to fit my specific palette. I guess you can say I am picky but for good reason. When you acquire anything vintage you want to make sure it is something that you will love. And I love my dress from Cats Like Us. With Cats Like Us not only will you find a great selection of retro inspired fashion but also a well catered selection of true vintage pieces. You will find the prices are friendly to your wallet, courteous customer service, and impeccable packaging. If you are looking for a place to find yourself something special to wear or just looking for a one-of-kind vintage piece, Cats Like Us is the place to be.